Backer feedback is needed to speed the process along. 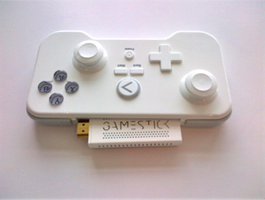 GameStick, the Android portable gaming console that Kickstarted its way to glory last year, was supposed to be released July 2013, but will now be delayed one month. A changing workload has meant that Kickstarter backer feedback, necessary for finalizing the UI and going ahead with mass production, couldn't be had in time for the July launch. "In the spirit of Kickstarter it would be disingenuous of us to cut out this process and not give those backers the opportunity to comment on and help perfect the UI prior to completion," says the GameStick team, hence the one month production delay. 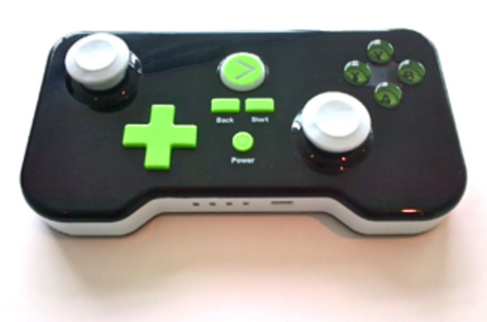 Revised ship date is early August, with product heading out to backers mid month, before the GameStick finally gets the retail launch it's been waiting for. 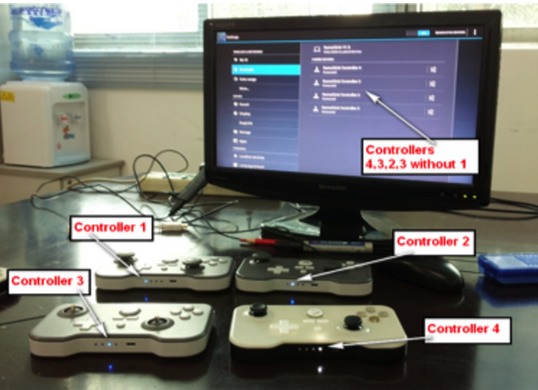 The update came with a bunch of new images of the stick, the UI, and Kickstarter controller; take a look! The development team has spent a lot of time tackling challenges, including heat dissipation and the aforementioned UI that's at the root of the release delay. 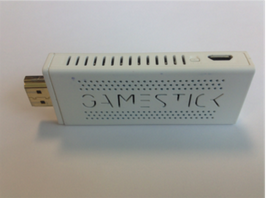 The development team says it's "extremely happy" with the GameStick, and exited at how close it is to completion. "We appreciate how this further delay will disappoint a number of you," says the team, "but equally we have faith that the vast majority will recognize the hard work that the team is putting in to deliver a great product." Come August, we'll get a chance to see just how great that product actually is. 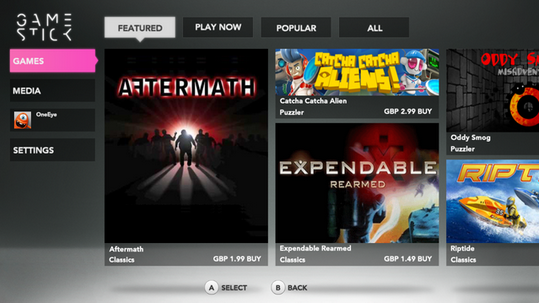 This is the second delay so far for the Android portable console; the first was caused by larger than expected demand.